To become an RN, which is a prerequisite to becoming a nurse-midwife, you can obtain a nursing diploma, an Associate degree in nursing (ADN), or a Bachelor of Science in Nursing (BSN). Each of these routes is an appropriate step along the path to becoming a CNM. Some midwives are qualified nurses who have chosen to change career direction and undertake the extra study necessary to be registered as a midwife. Others begin their career by working their way up via a range of roles, such as support roles that do not require qualifications, before going on to study for a registered midwifery degree. Midwifery is a challenging but hugely rewarding profession. In order to become a midwife you must complete a recognised course of study and become registered. 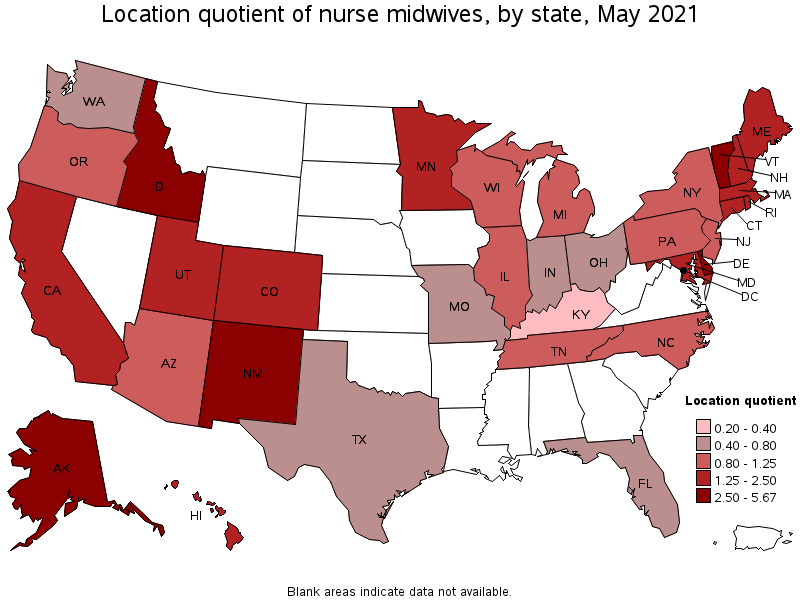 To become licensed, CNMs must have a current registered nursing license, complete an accredited nurse midwifery program, and pass a national board licensing exam given by the American Midwifery Certification Board.